Cotton Patch Politics: Richardson Campaign Mail?? 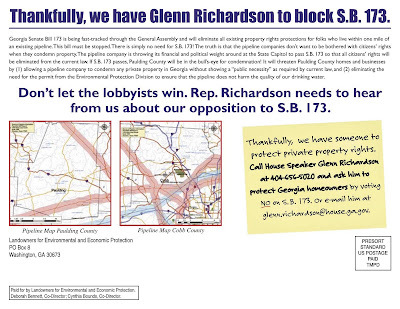 According the the AJC, voters near Speaker Richardson's home turf got this special mail. Presents him with a bit of a dilemma don't you think? 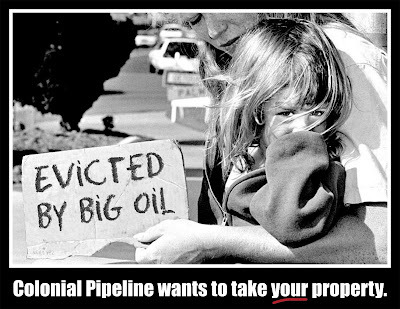 So, will Speaker Richardson side with property owners or big oil? Only the Speaker knows for sure.